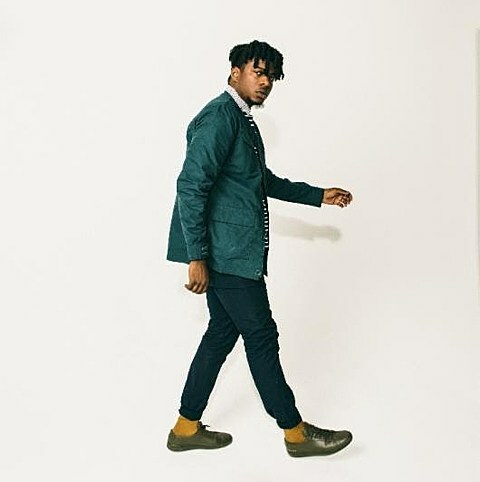 Chicago rapper Mick Jenkins is following last year’s The Water[s] mixtape with the Wave[s] EP on August 21 via Cinematic Music. The EP features production from Kaytranada, Lee Bannon, Thempeople and more, and three tracks are streaming below. Mick will support the album on a tour, which includes STWO supporting on most dates. It hits NYC on September 4 at Highline Ballroom. Tickets for that show go on sale Friday (7/24) at 10 AM.